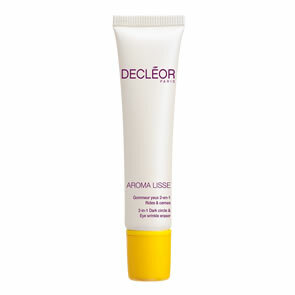 Decleor Circulagel Refreshing Toning Gel is a natural, highly effective treatment to soothe tired legs. 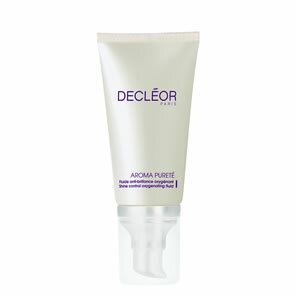 Helps reduce the unpleasant effect of "heavy legs"
Circulagel absorbs easily into the skin, making its daily use effortless. Working upwards, stroke onto the legs daily. Wash hands thoroughly after use. Avoid contact with eyes.